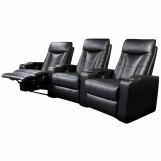 The Pavillion Collection by Coaster will be a welcome addition to your contemporary family room or home theater. 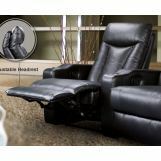 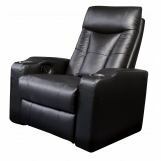 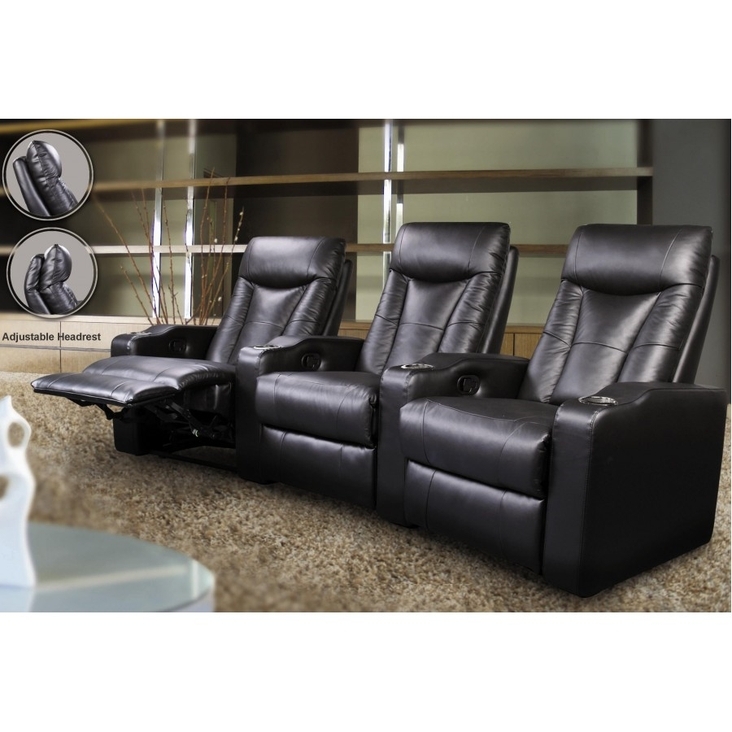 The high plush back cushions feature adjustable headrests for optimal support, and deep pad over chaise seats for comfort while reclining in these chairs. 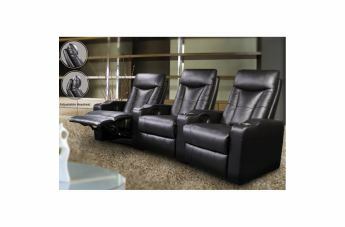 Wide track arms include chrome cup holders that are built in for convenient beverage storage during your favorite movie, or the big game.